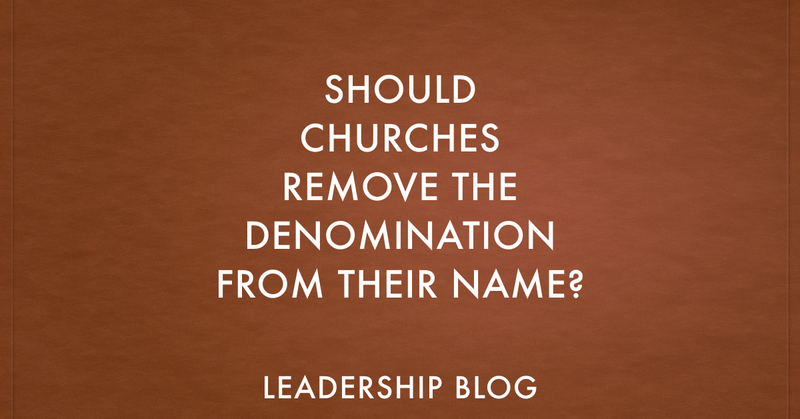 Should Churches Remove The Denomination From Their Name? 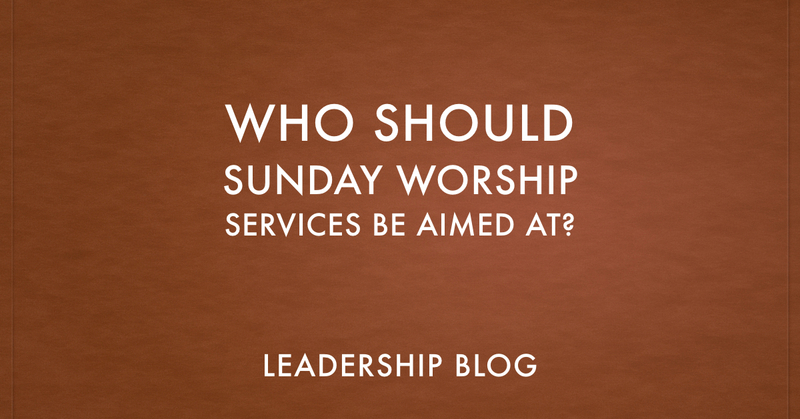 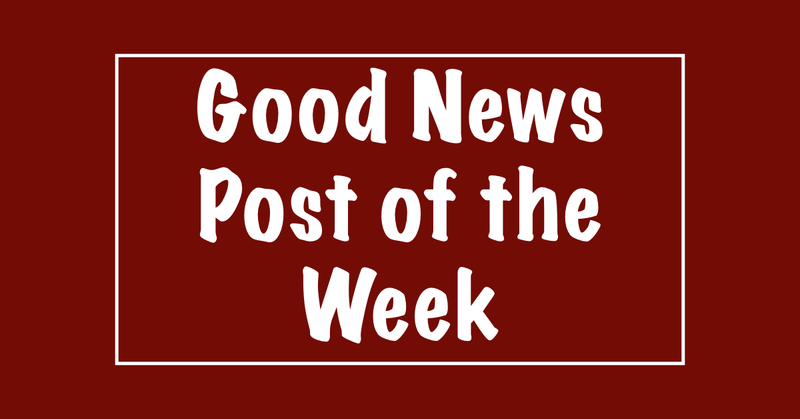 Who Should Sunday Worship Services Be Aimed At? 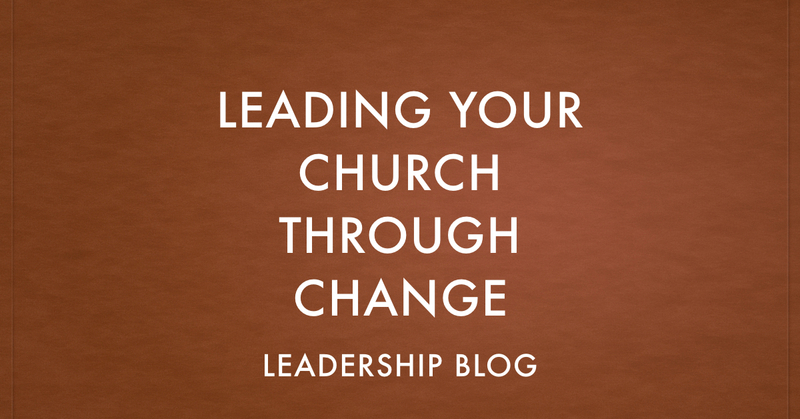 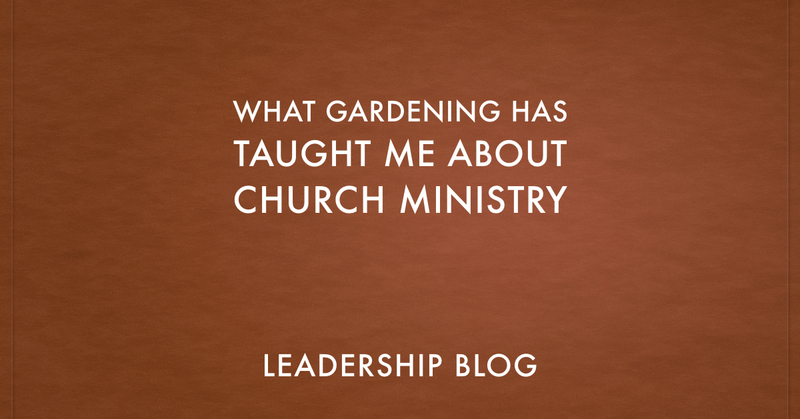 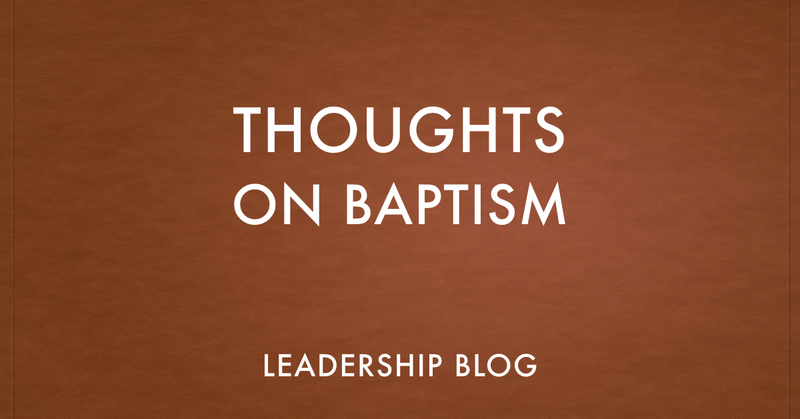 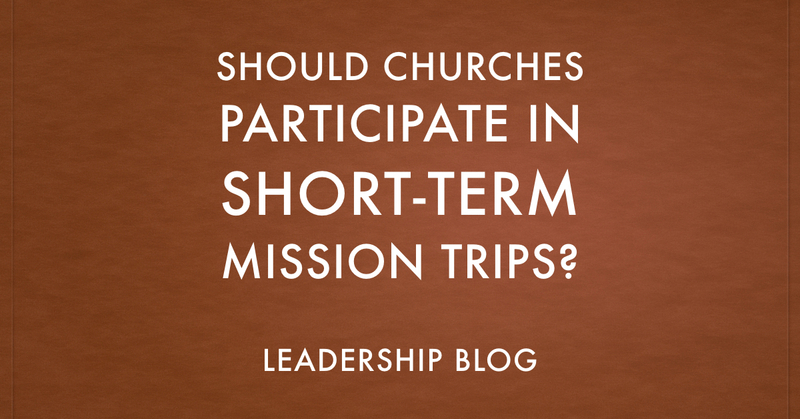 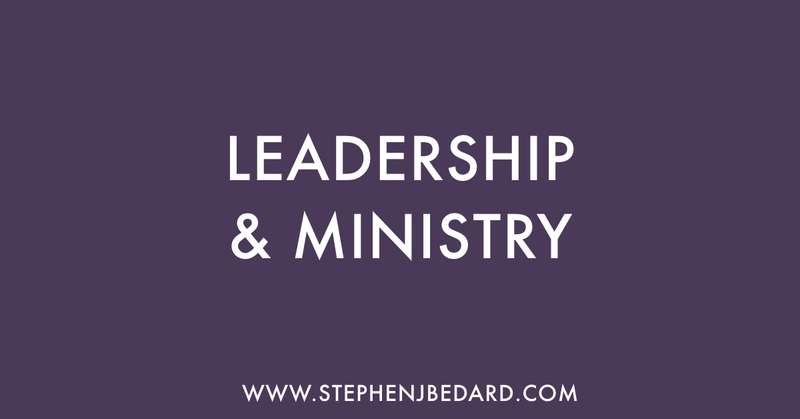 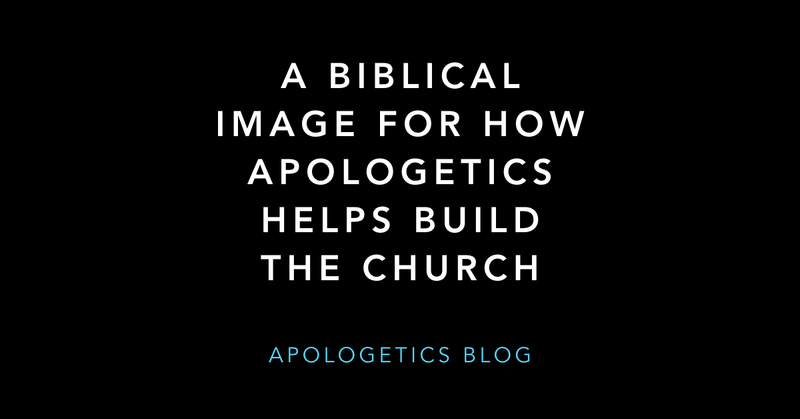 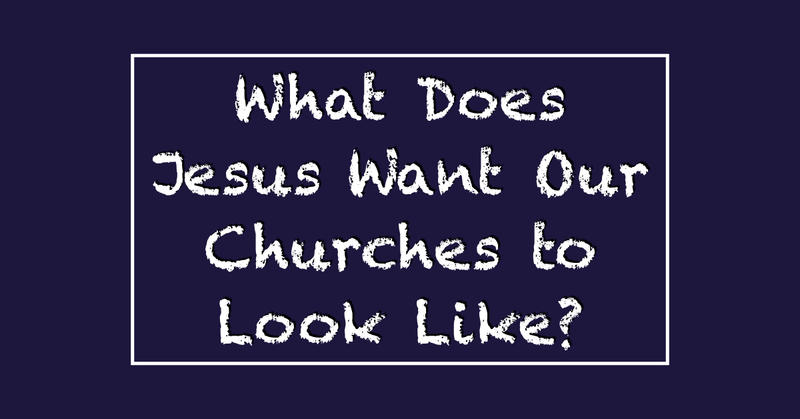 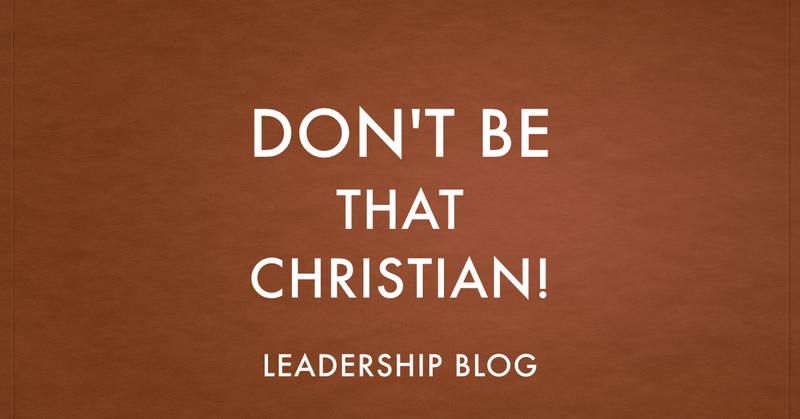 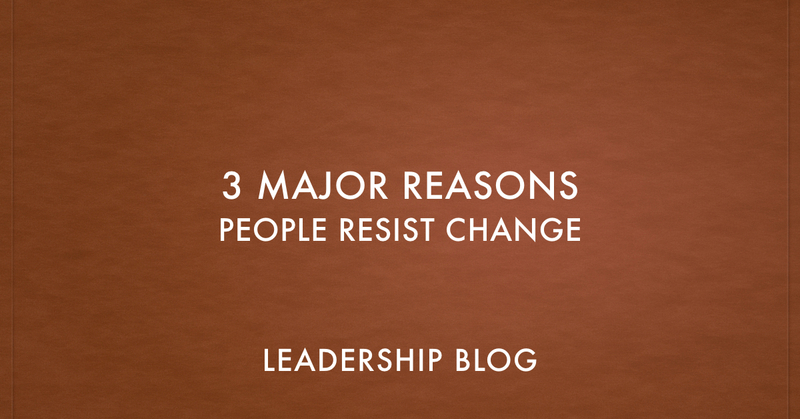 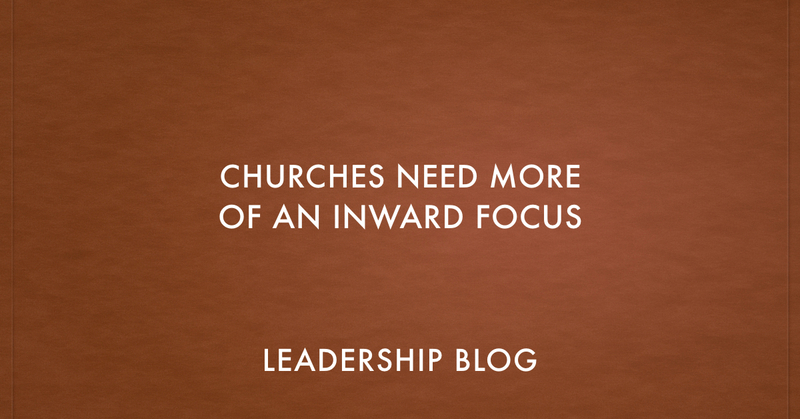 What Does Jesus Want Our Churches to Look Like? 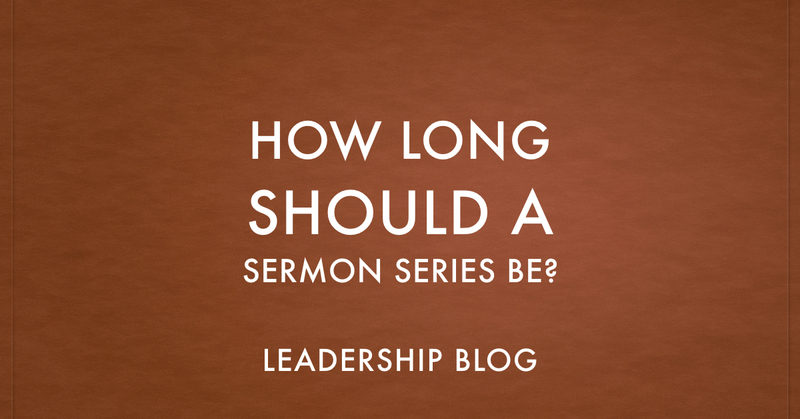 How Long Should a Sermon Series Be? 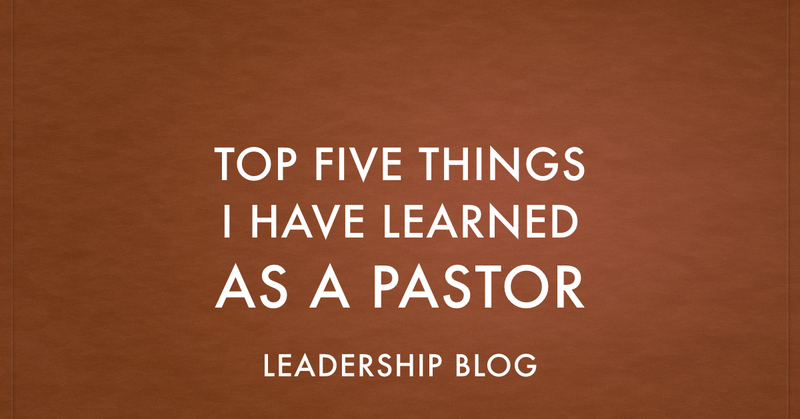 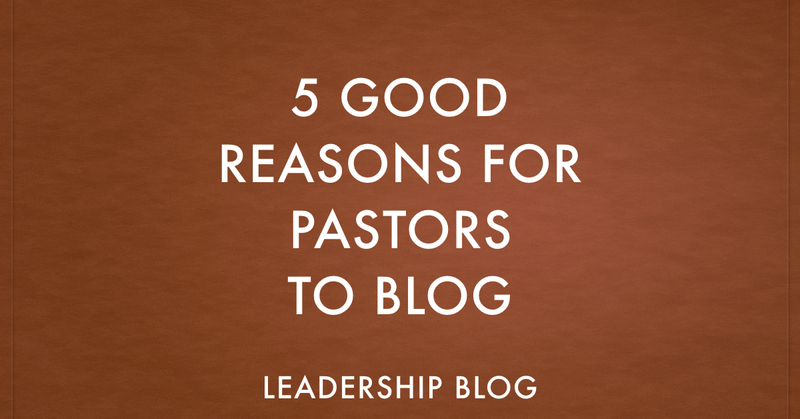 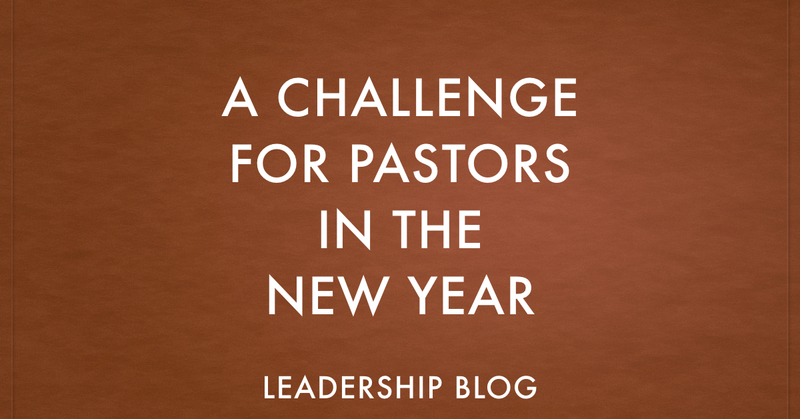 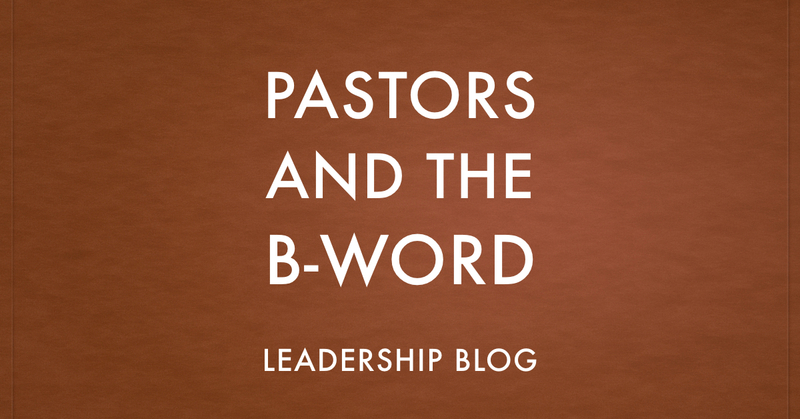 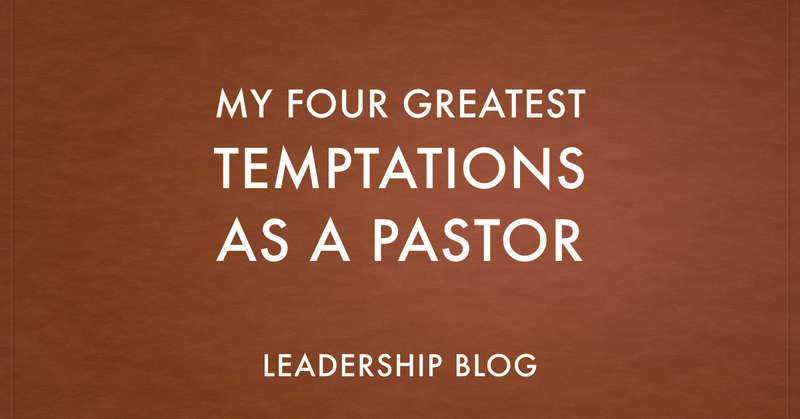 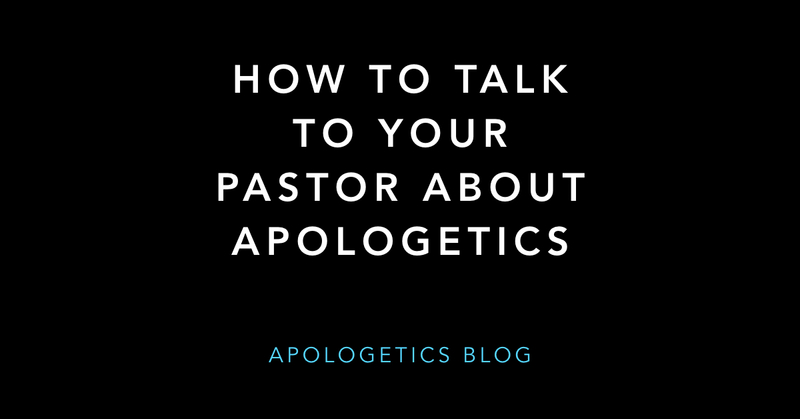 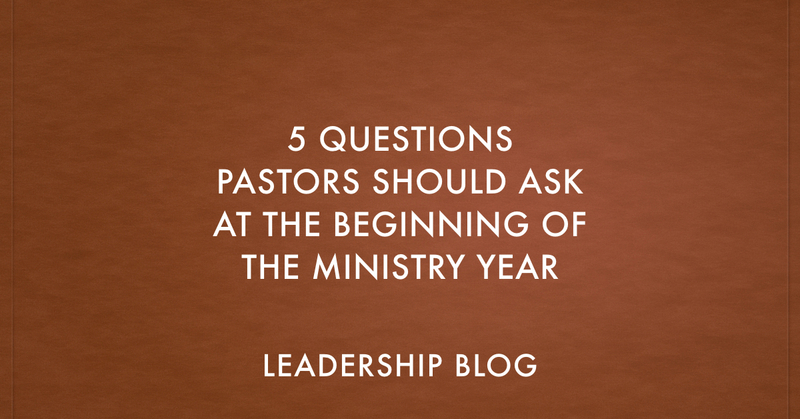 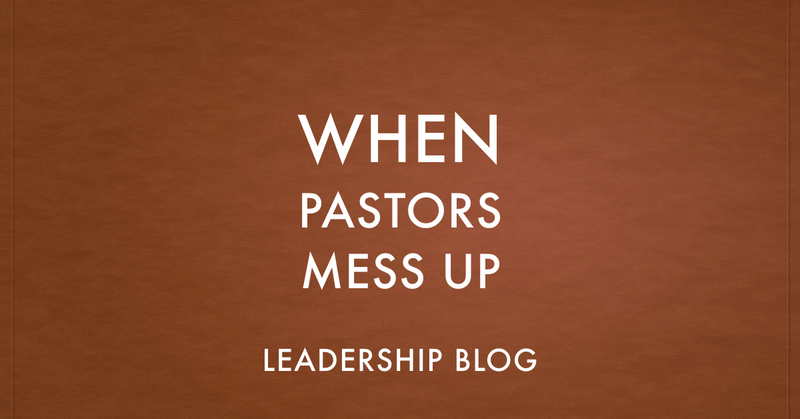 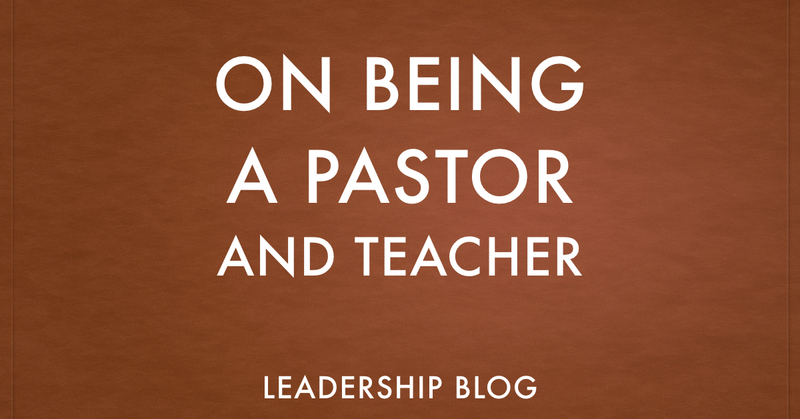 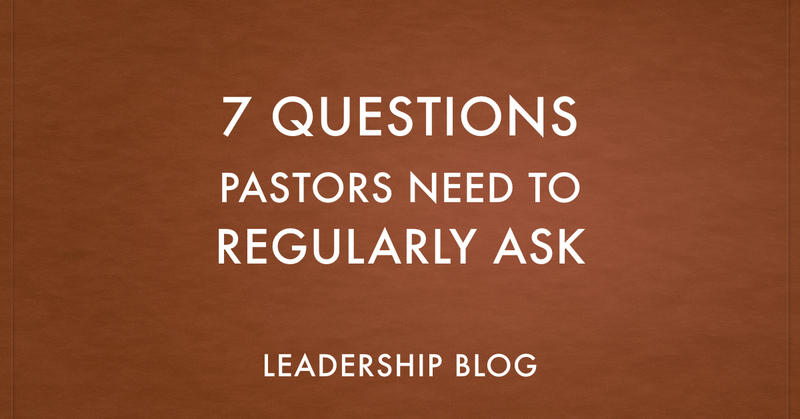 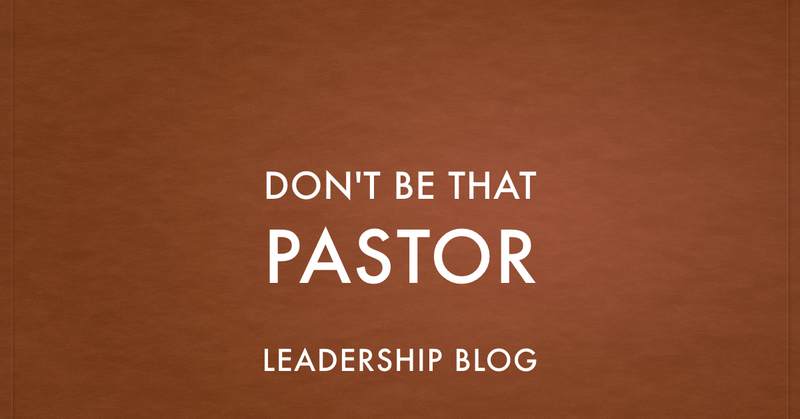 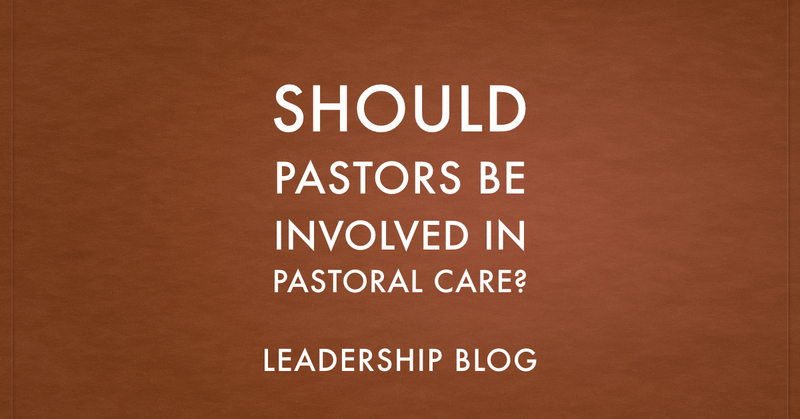 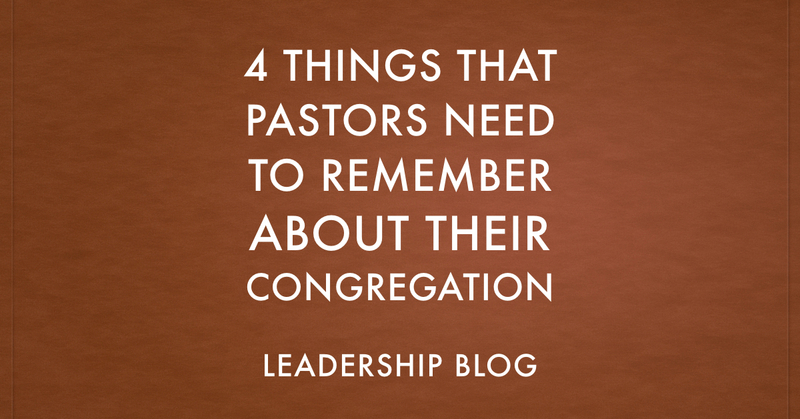 Should Pastors Be Involved in Pastoral Care? 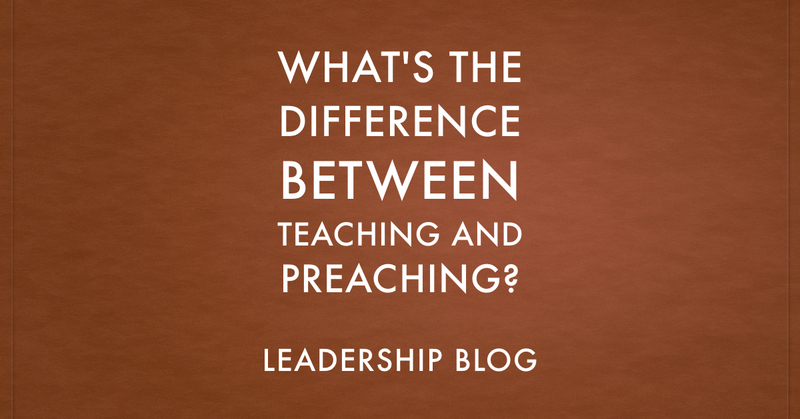 What’s the Difference Between Teaching and Preaching? 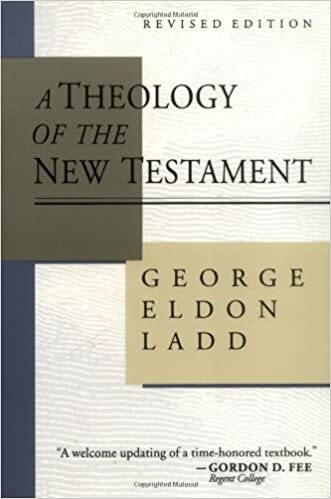 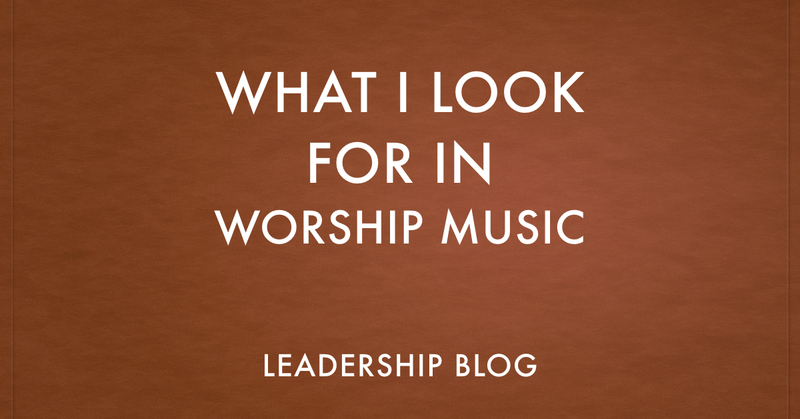 How Contemporary Does Worship Have to Be? 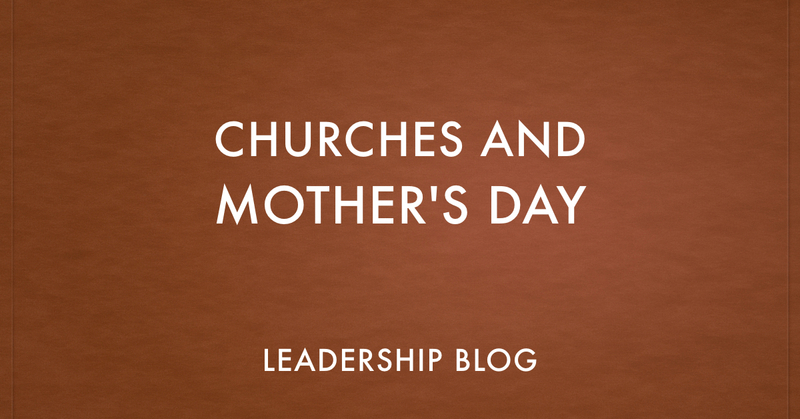 Should Churches Acknowledge Father’s Day and Mother’s Day? 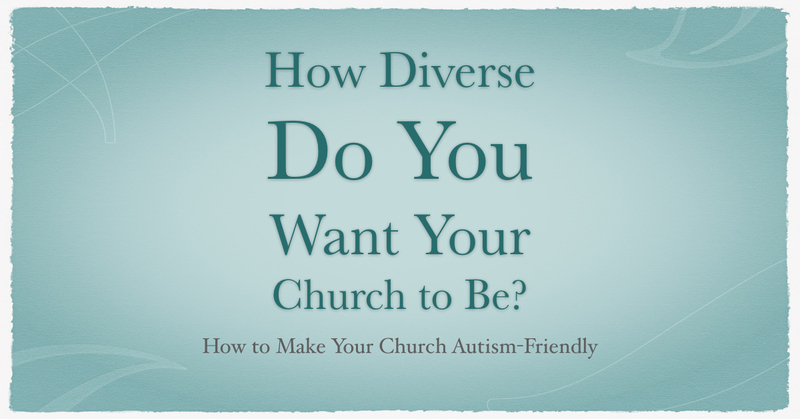 How Diverse Do You Want Your Church to Be? 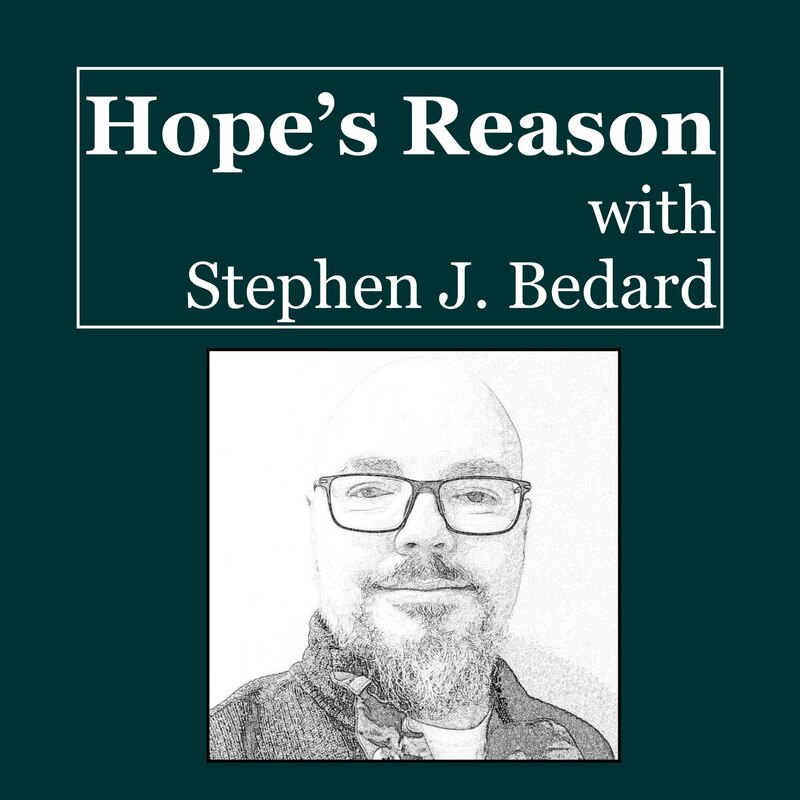 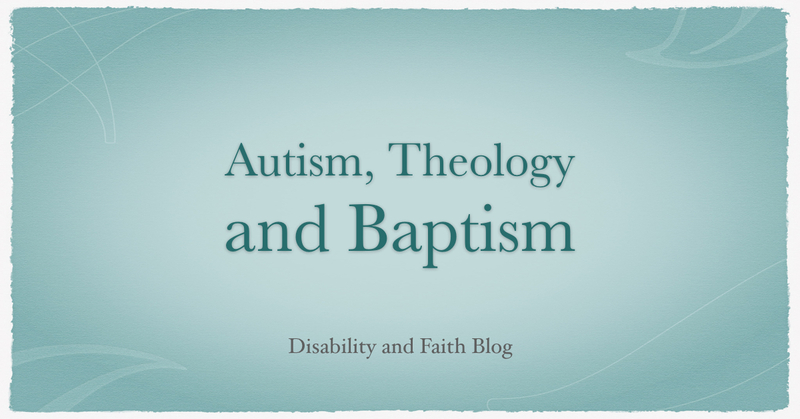 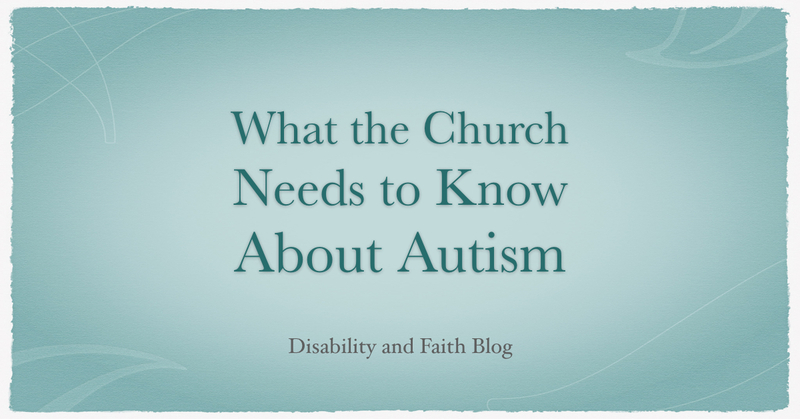 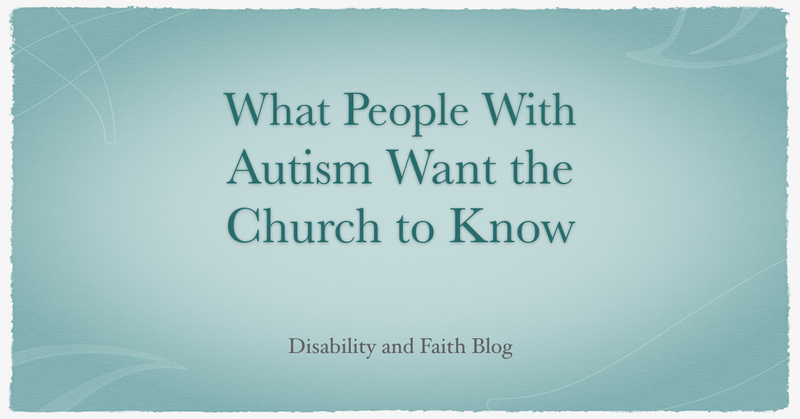 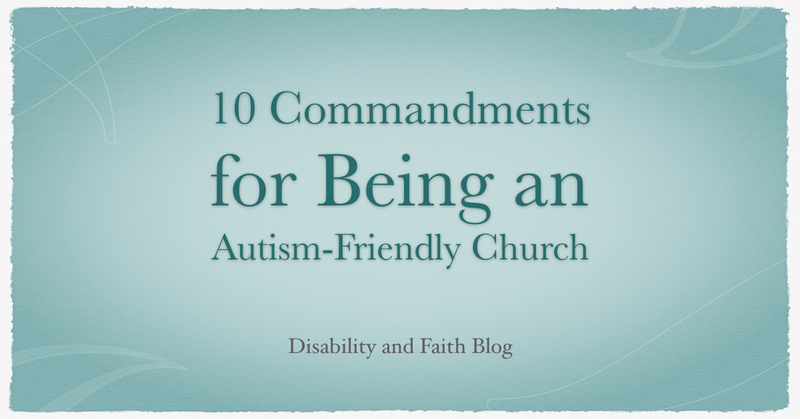 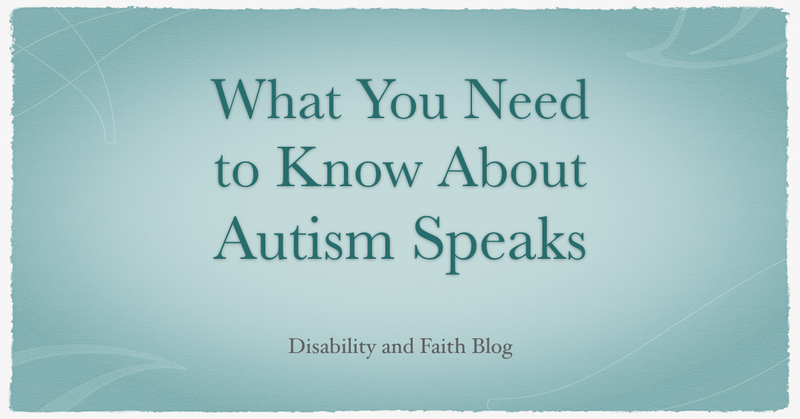 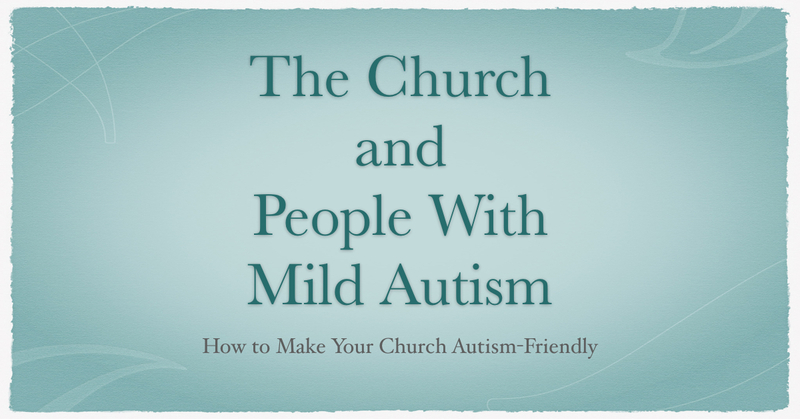 Do You Have People With Autism in Your Church? 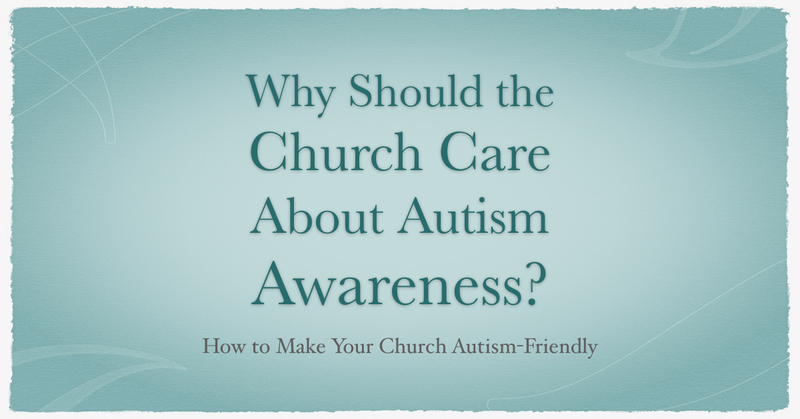 Why Should the Church Care About Autism Awareness? 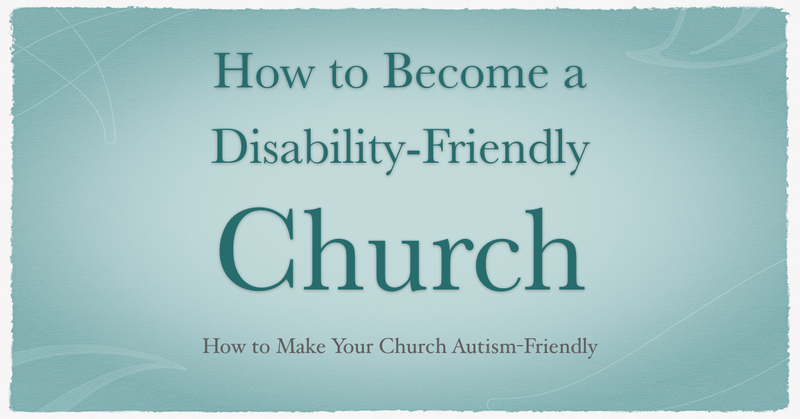 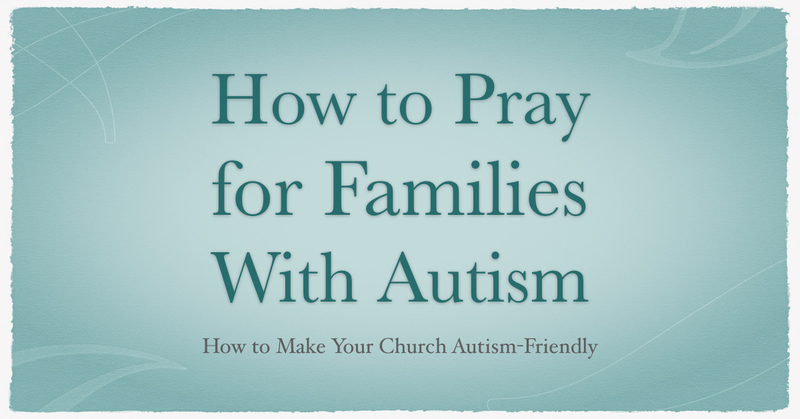 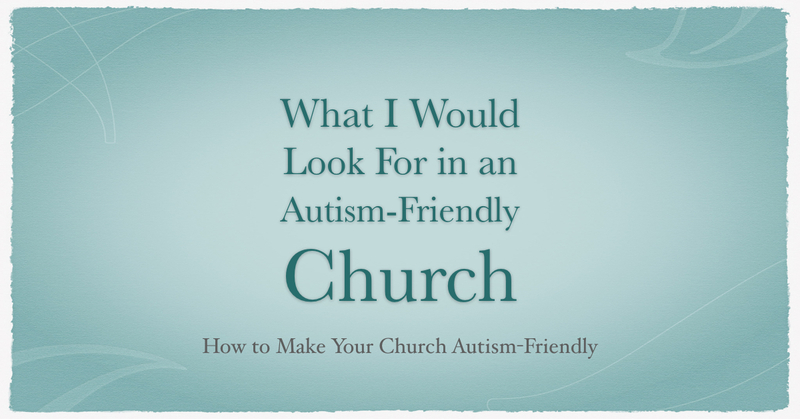 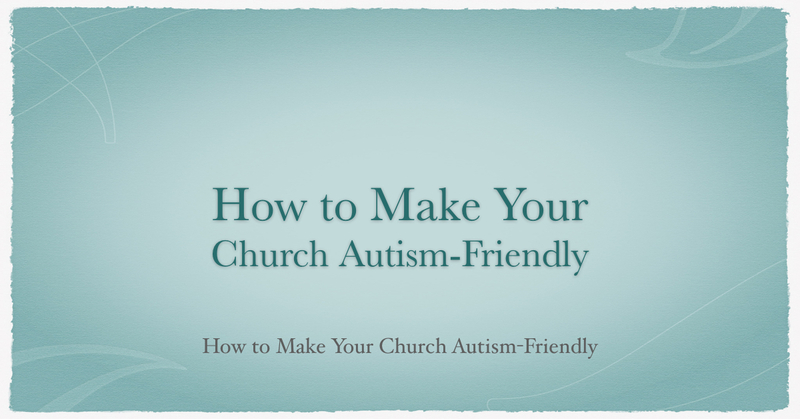 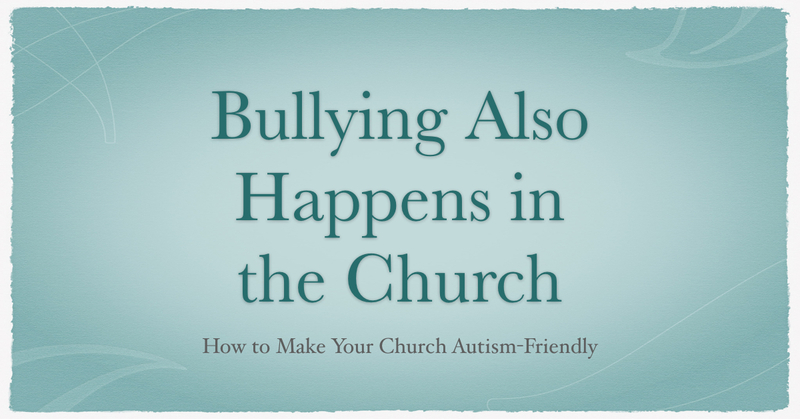 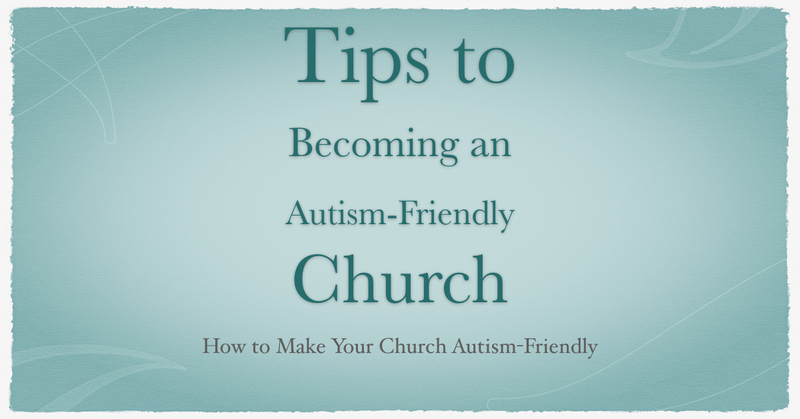 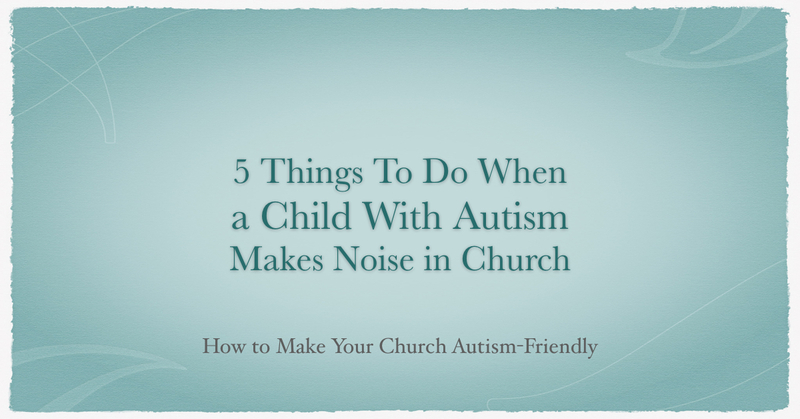 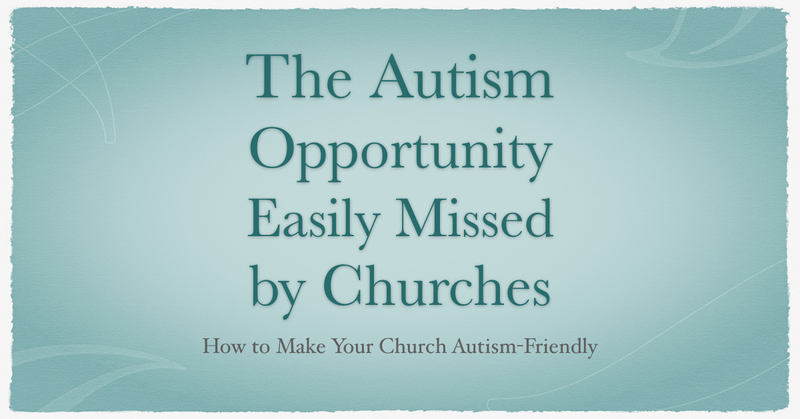 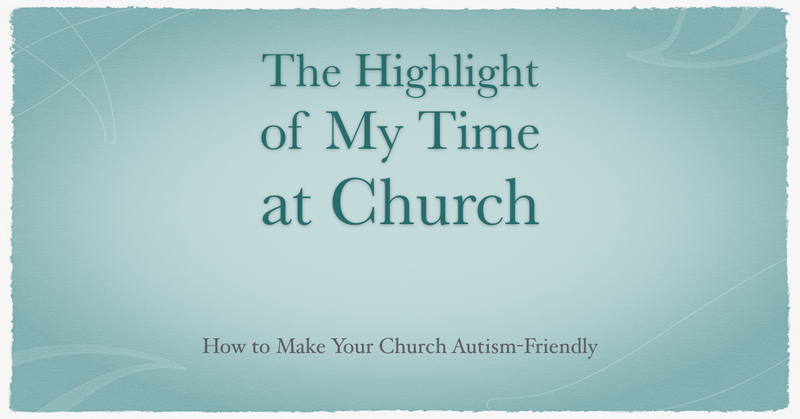 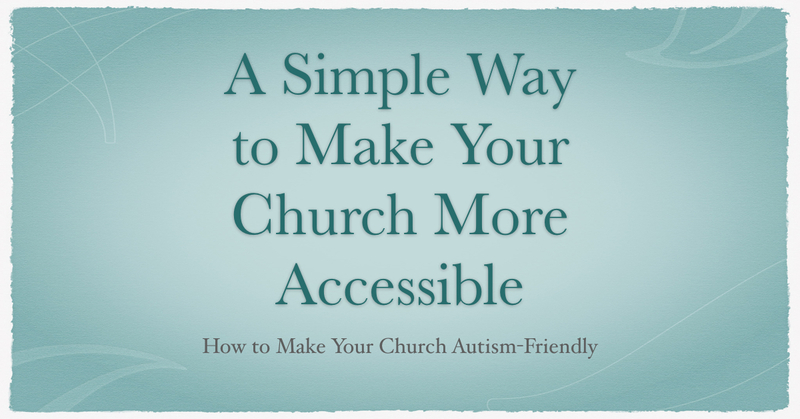 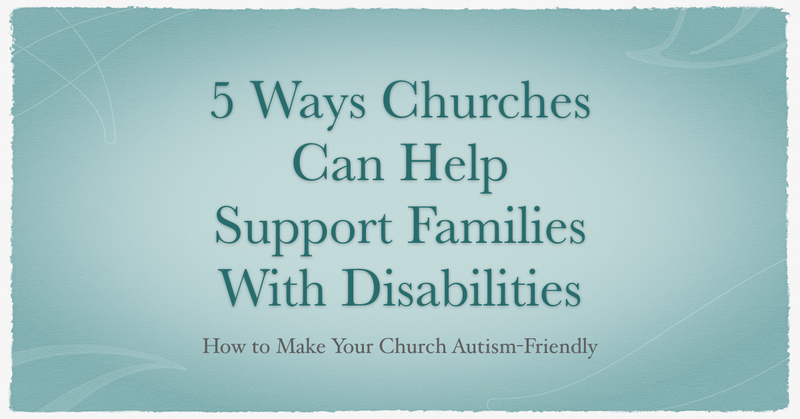 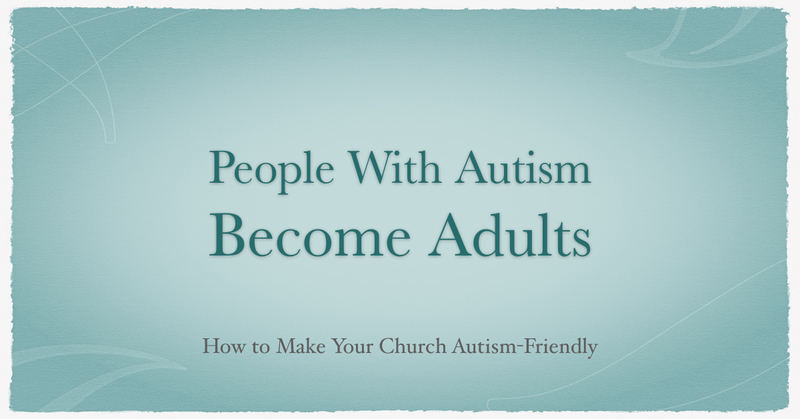 The New Edition of How to Make Your Church Autism-Friendly! 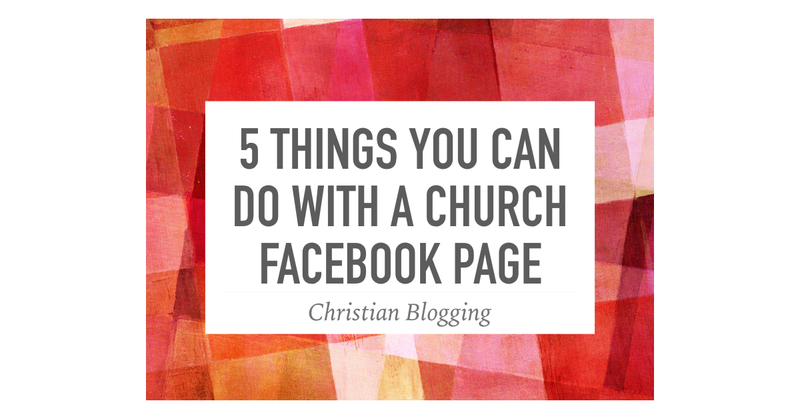 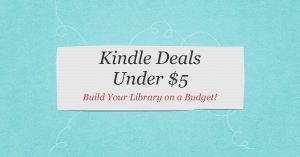 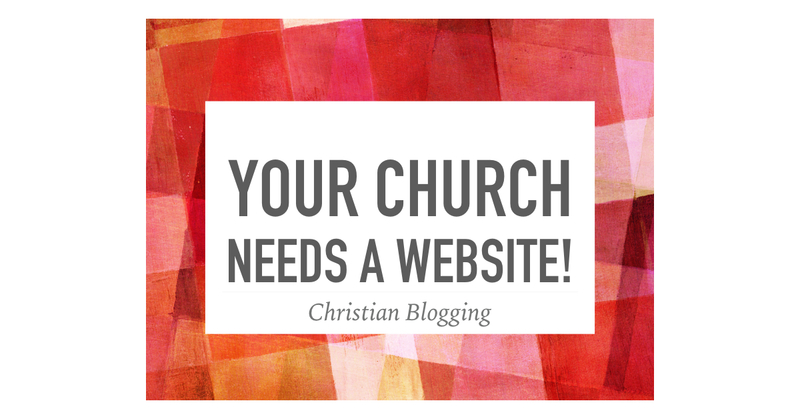 Your Church Needs a Website! 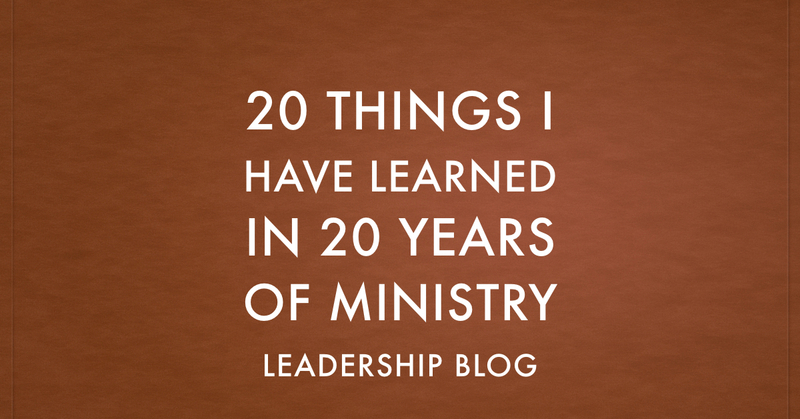 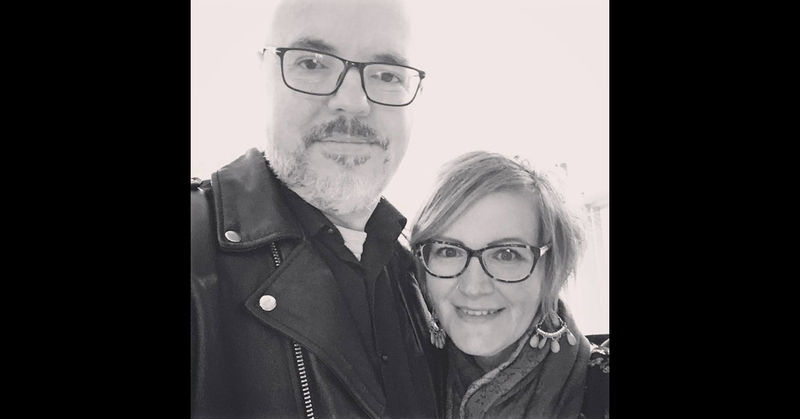 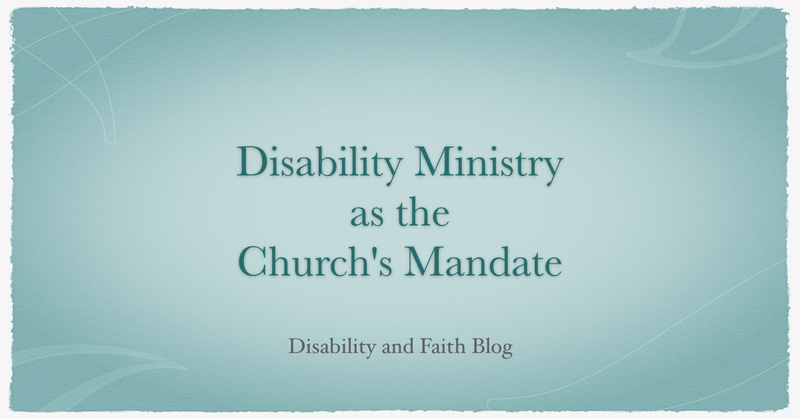 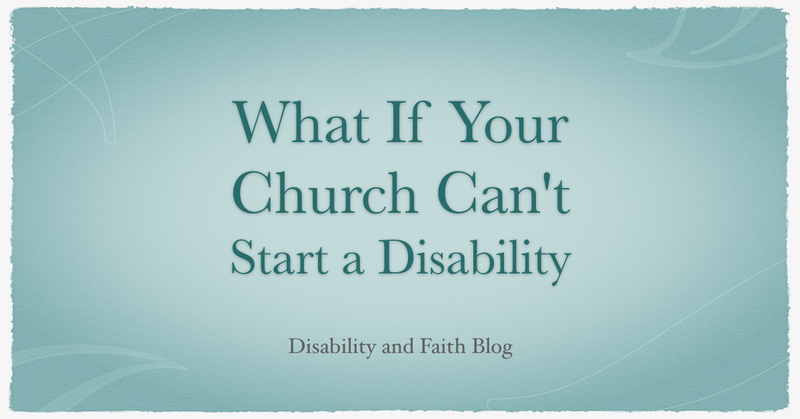 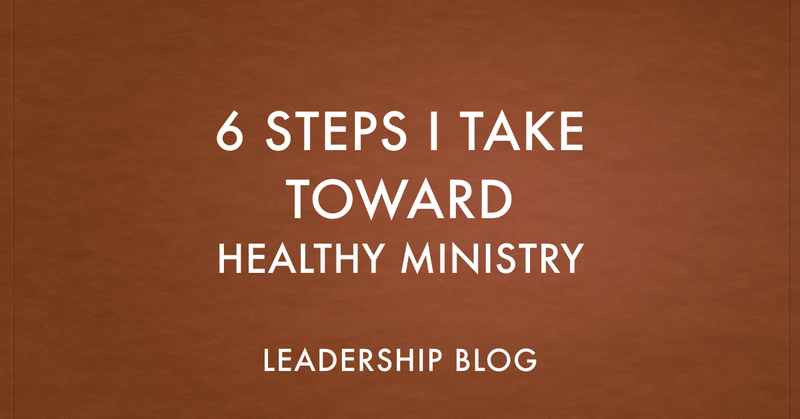 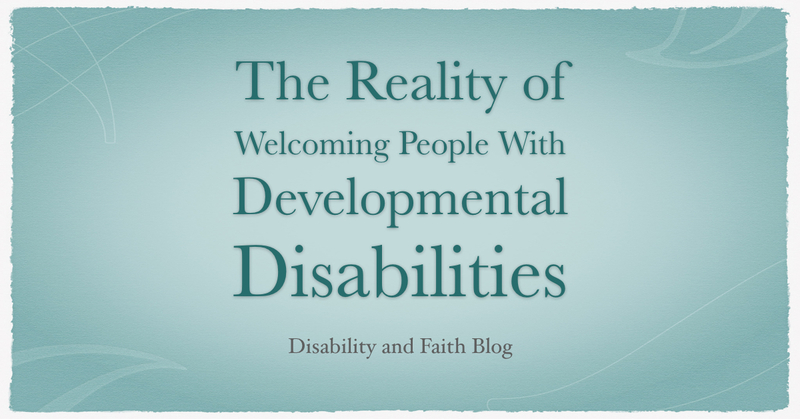 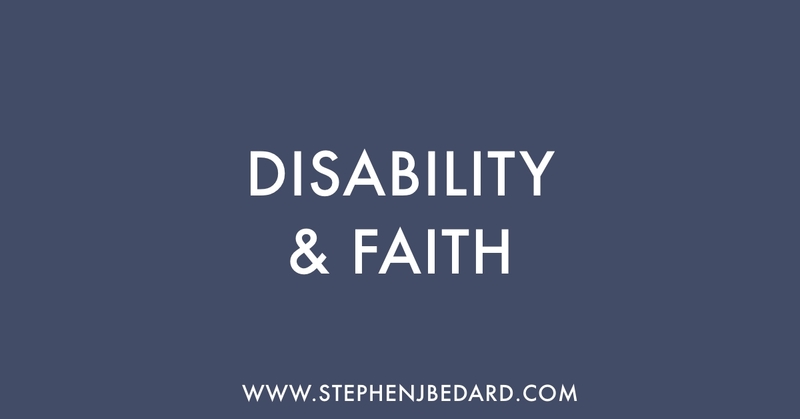 What If Your Church Can’t Start a Disability Ministry? 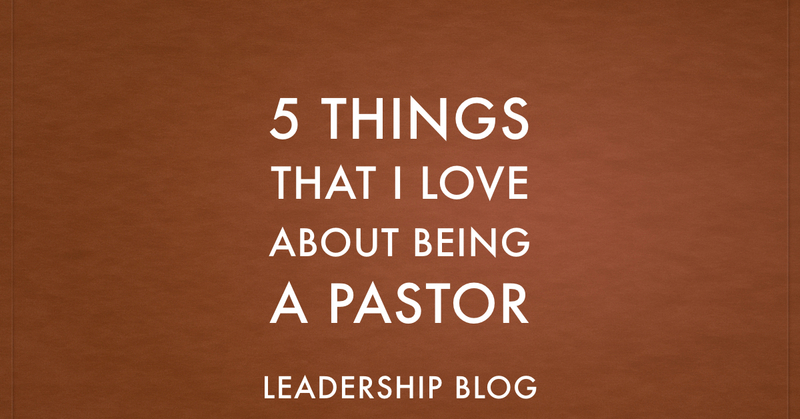 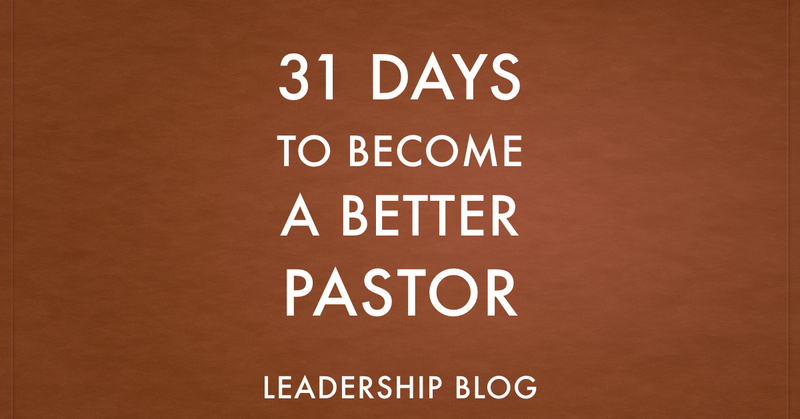 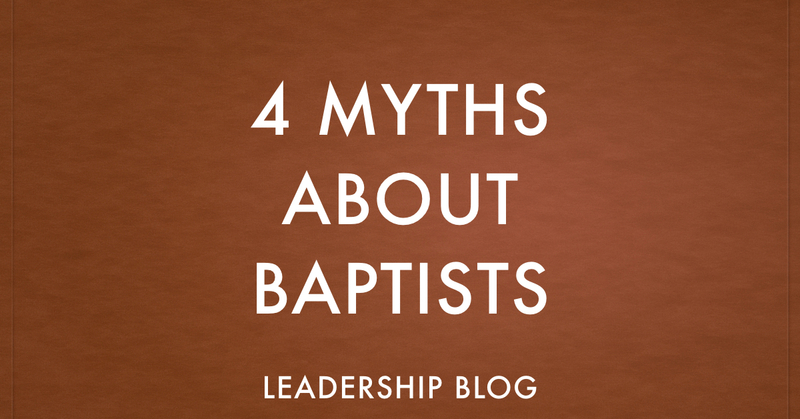 How Many Hours Should a Pastor Work? 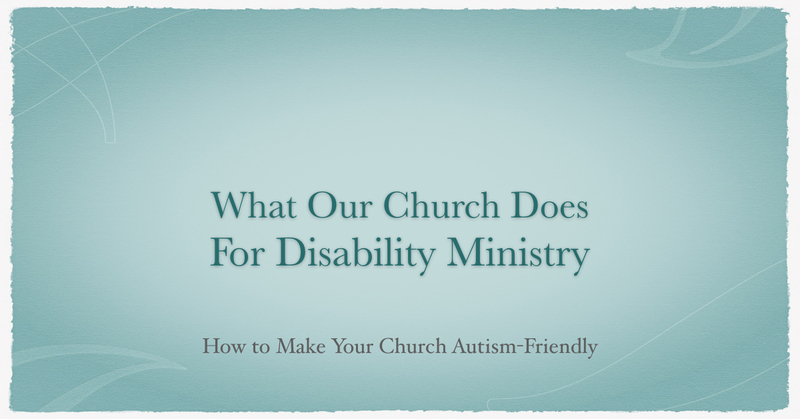 Should Churches Have a Greeting Time?